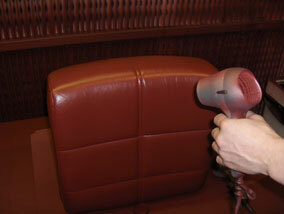 Can be used to remove wine stains from carpets, upholstery and any other fabric. Even delicate wool and silk! 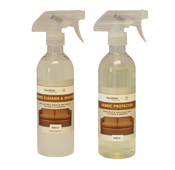 A specialist cleaning solution used for removing Red Wine, Curry, Fizzy Drink and Fruit Juice stains from carpets, clothes & upholstery. 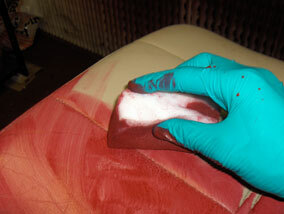 The cleaner may change the colour of the stain as you’re cleaning it, that’s normal and just the unique way in which the product works! 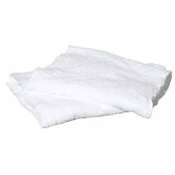 Remember: It’s also perfectly safe to use on delicate fabrics such as silk & wool. 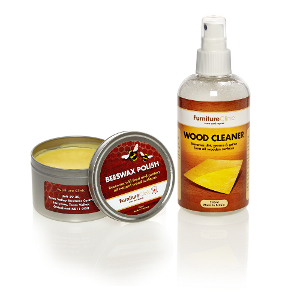 Remove It: Red Wine, Curry & Drinks Stain Remover is a water based product and so is non hazardous and non flammable, It contains no solvents or abrasives and so is gentle and kind to the skin. If the instructions are followed properly 250ml of Red Wine, Curry & Drinks Stain Remover should be sufficient to tackle several average sized stains associated with drinks and curry. 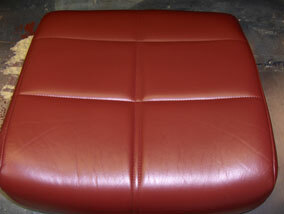 If kept in a cool, dry place, with the lid tightly fastened, Red Wine, Curry & Drinks Stain Remover will last for years in terms of its effective, usable life. 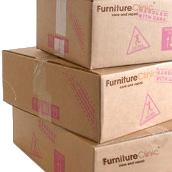 It is advised that in instances where the product has been sitting on the shelf for long periods without being used, that it is shaken well before applying to a stained area. Always pre-test in an inconspicuous area before using. 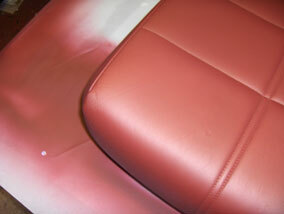 Check for dye stability, colour change and texture change. 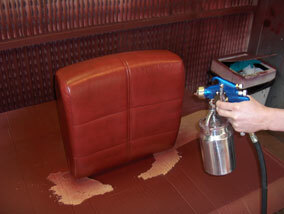 Spray directly onto the stain so the surface is wet and agitate with a brush or terry towel. Blot with a clean piece of terry towel dabbing from the outside of the stain to the centre. DO NOT RUB. 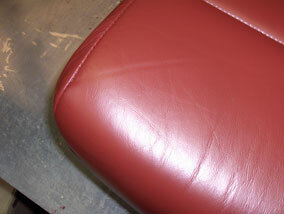 Keep applying the Stain Remover in this way until the stain is removed or no more stain is transferred onto the cloth. 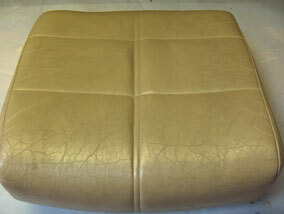 When finished, clean the area with the Fabric Cleaner & Spotter and then rinse with warm water to remove excess cleaning residues. 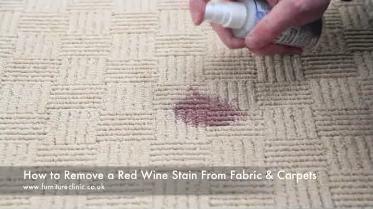 This guide will show you how to remove a red wine stain from a carpet, but the same procedure can also be followed for all fabrics, clothes & upholstery. 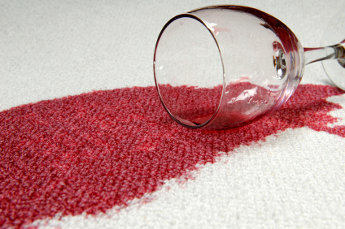 How to Remove a Red Wine Stain From Carpets and Fabric. Can I use the Remove It! 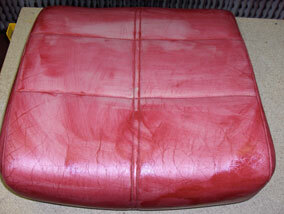 Red Wine, Curry & Drinks Stain Remover on any fabric? 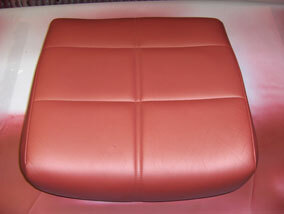 Yes, it has been designed to tackle stubborn red wine, curry and drinks stains on any type of fabric surface, it is even safe to use on delicate fabrics such as wool or silk. 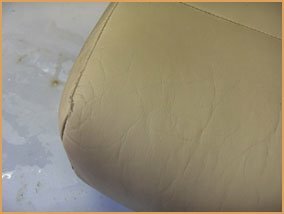 Will it damage my fabric or cause the colour to fade? The Remove It! 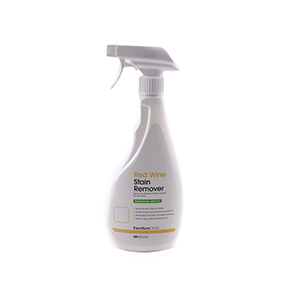 Red Wine, Curry & Drinks stain remover contains no solvents or harsh chemicals that would result in causing damage or fading to your fabrics. 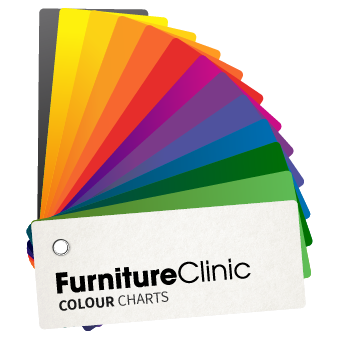 In the overwhelming majority of cases, no damage or colour loss will occur, however, it is always recommended to test the product on an inconspicuous area, and double check that no damage or colour loss occurs before applying to a larger area. Can I use it to treat stains other than red wine, curry or drinks? This product has been formulated to specifically tackle the types of staining caused by red wine, curry or drinks and so it is only recommended for use on these products. It is not advised that you use it to remove stains caused by any other type of product, but it is possible that, as it is a water based stain remover, it could be used to treat other water based stains. If you have a stain caused by anything other than red wine, curry or drinks, we strongly recommend that you use the relevant remover our range of fabric stain removers. Or alternatively why not invest in our Fabric Stain Removal Kit, which will provide powerful, effective stain removal for any eventuality. 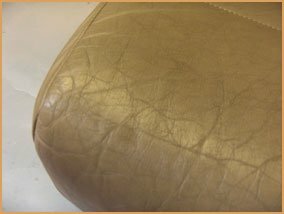 How can i protect my fabric sofa/chairs/clothing/upholstery/carpets from staining in the future? 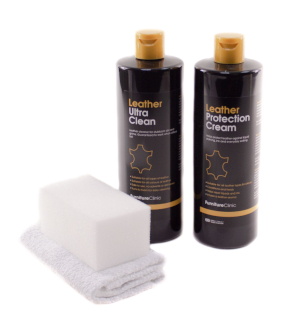 In order to protect your fabric items against staining we recommend the use of our Fabric Care Kit, which combines our Fabric Cleaner & Spotter and our Fabric Protector, to give you everything you need to guard against all types of staining and dirt in the future.